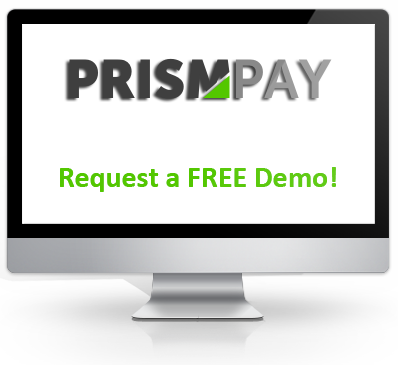 Broaden your business online with PrismPay's payment gateway options. With PrismPay's fraud and risk prevention tools you will worry less about your credit card processing security and more about your day to day business goals. 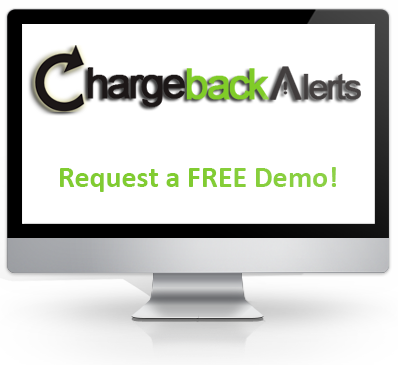 Chargeback Alerts is an added level of protection for merchants to protect their business from unnecessary chargebacks. Merchants receive alerts within a matter of minutes, allowing merchants to take corrective action to avoid chargebacks on their merchant account. 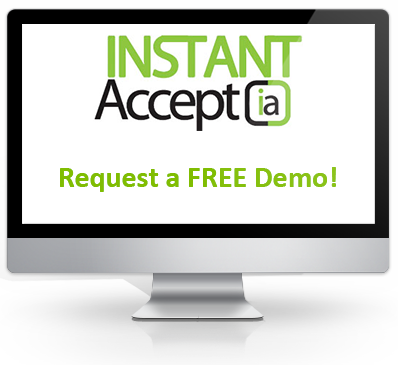 Save time and resources in QuickBooks, Sage, Netsuite and others with Instant Accept. You no longer have to manually enter each transaction. With Instant Accept each credit card transaction will be automatically entered under each customers account. Easily integrate with any payment processor. Reduce chargebacks, save time and money. Merchant First offers a unique suite of easy-to-use products and services that give resellers and merchants real-time online risk assessment and fraud mitigation solutions. Our up-to-the-minute approach helps companies manage all their payment processing while preventing ecommerce fraud and IT security attacks. Our mission is simple: Significantly improve the payment process and slash the damage caused by cyber-crime. We look forward to providing your company with our advanced payment and security solutions. We offer a suite of products designed to help merchants accept every possible kind of payment.